We support the development of creative industries, including companies and projects related to industrial design, graphic arts, multimedia, architecture and fashion. In Gdynia Design Centre designers, entrepreneurs, students, and design passionates meet and work together to promote smart design. 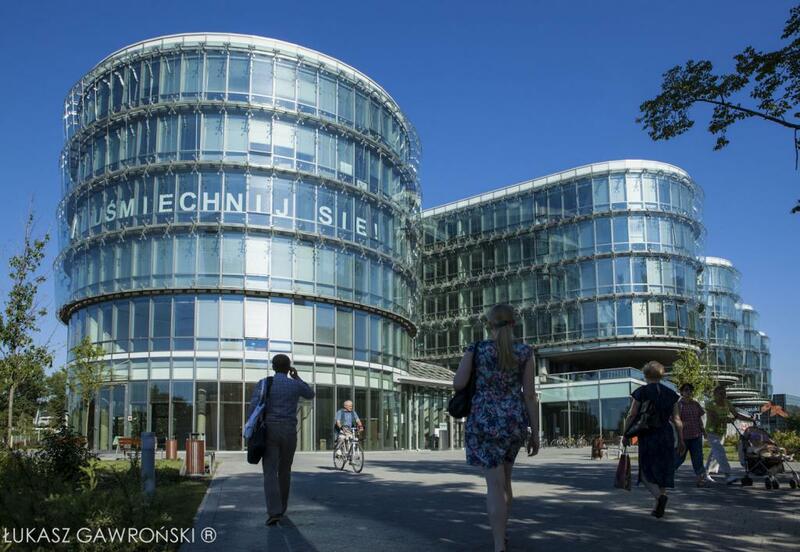 Gdynia Design Centre (CDG), as a part of the Pomeranian Science and Technology Park, supports the development of creative industries, including companies and projects related to industrial design, applied graphic arts, multimedia, architecture and fashion. It is a place where designers, entrepreneurs, students, and design passionates can meet and work together to promote smart design. In daily work Gdynia Design Centre coordinates design-related initiatives and events held in Gdynia, e.g. 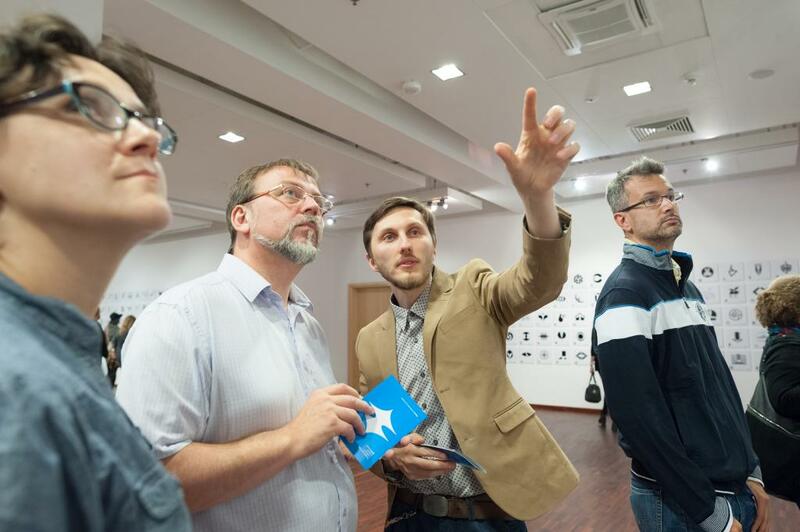 by participating in international projects, running educational activities, and holding exhibitions and events to promote design, such as Gdynia Design Days. One of CDG’s core focus is to act at the borderline of design and entrepreneurship by promoting strong cooperation between designers and businesspeople - particularly in instilling design thinking in SMEs. Its extensive experience in this area include interregional projects (e.g. Design EntrepreneurSHIP, Baltic Fashion, EcoDesign Circle) aimed at transfer of knowledge, triggering innovation and development of good practices in design and design-related fields. 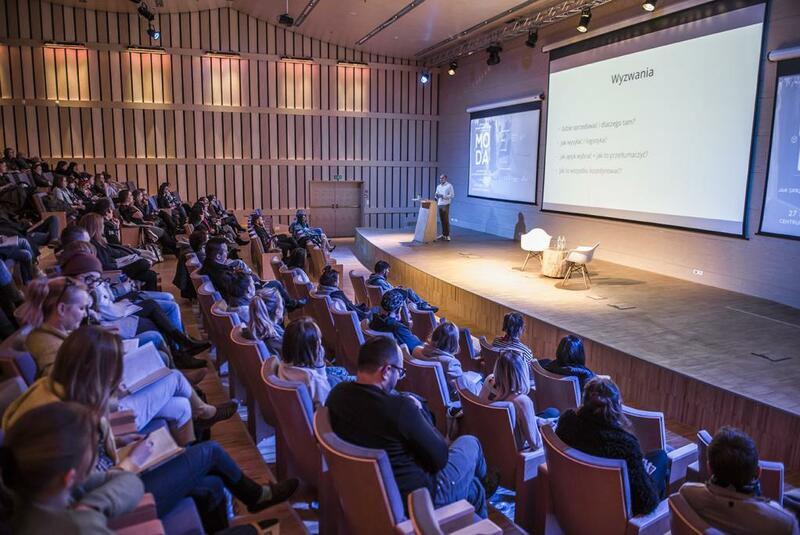 Gdynia Design Centre collaborates with various organizations, companies, renowned designers and educational professionals whose main area of expertise is design management.